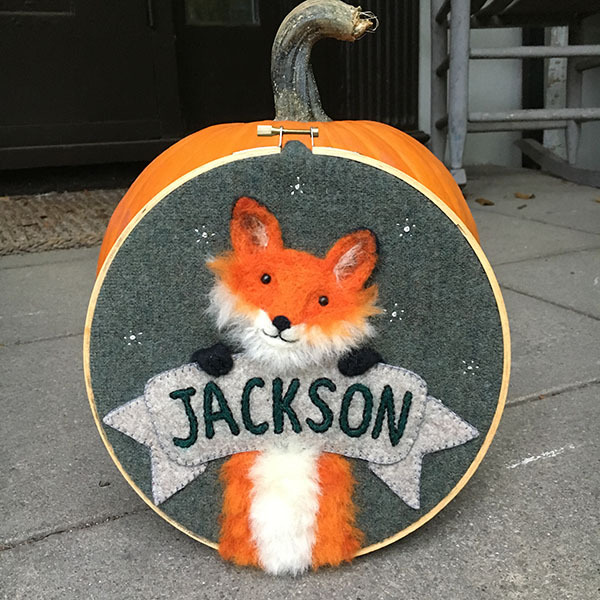 I have to take a moment and talk about this amazing gift my friend Greta made Jackson for the baby shower. She felted it by hand. It is beyond adorable and I'm sure he will treasure it forever.